Mini Kite | Pi'ikea St.
K is for Kite, a Mini Kite! Don’t you hate it when a toy breaks in less than an hour you purchased it? Well, that happened to me one weekend with a store-bought kite. This experience made me realize a couple of things: 1) Save your money, handmade is better! 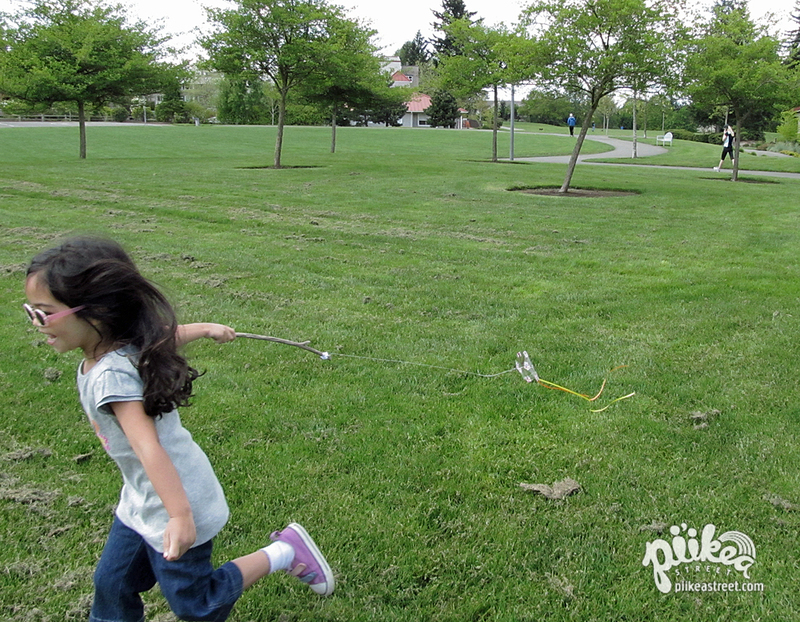 And 2) 5-year-olds really don’t want to fly a kite. They want to just run around with one. 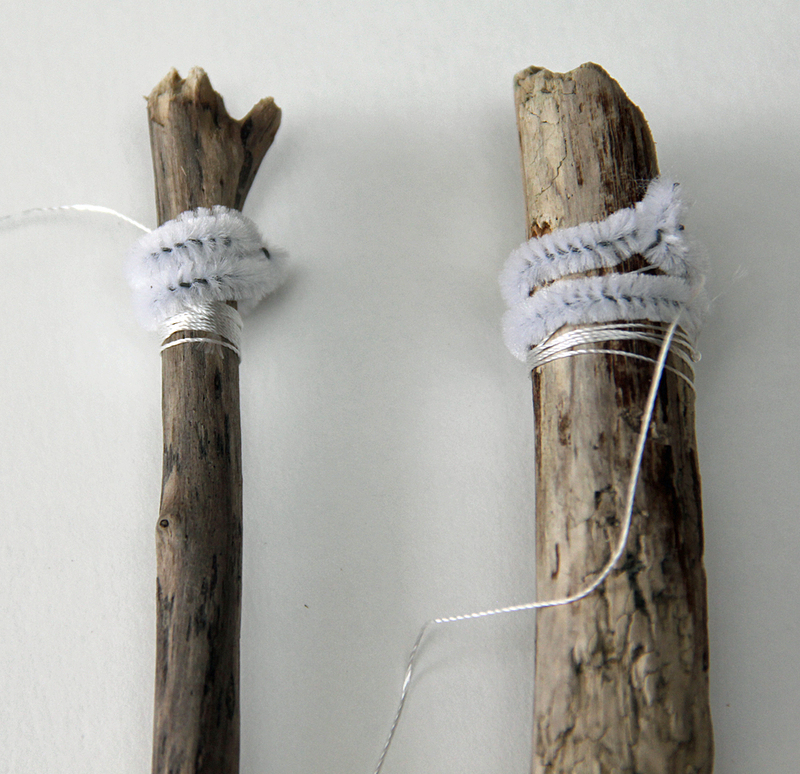 And so with this craft, we will reuse several common items to make a cute miniature kite on a stick. A template is available for download but feel free to try different kinds of kite frames. 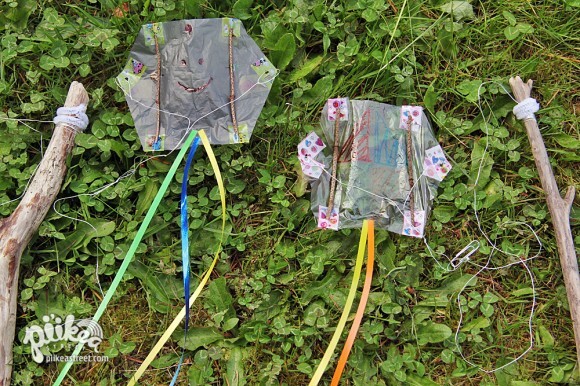 Maybe model your kite after one of the four different kites seen in our app, Interactive Alphabet! Download, print and cut out the kite template. 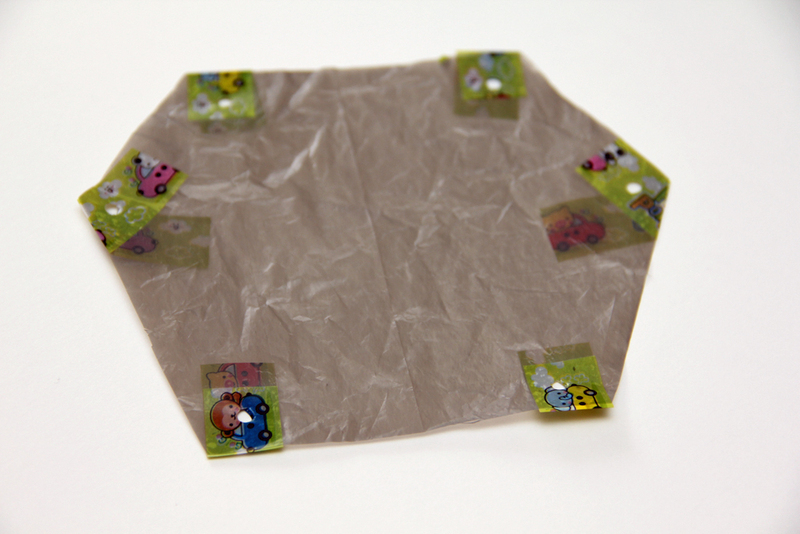 With a marker, trace the shape onto a plastic shopping bag. Cut out and reinforce the corners with tape. Then punch holes near each corner. 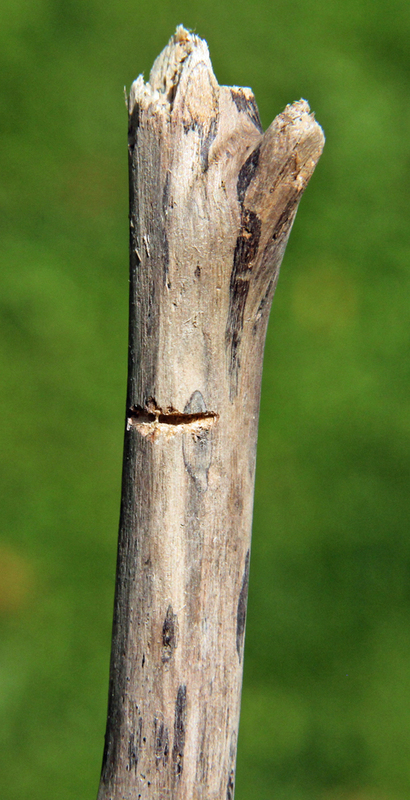 Cut your thin sticks to measure 4” long. Insert into the holes that create a rectangle and secure with tape. 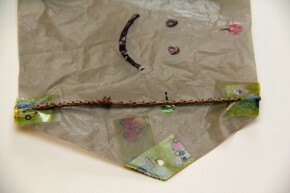 To create the bridle, cut some string at least 10” long. 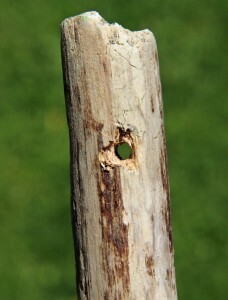 Tie an end in each hole. Then create a loop in the middle. For the kite’s tail, cut long pieces of ribbon and tape to the bottom. Set aside. 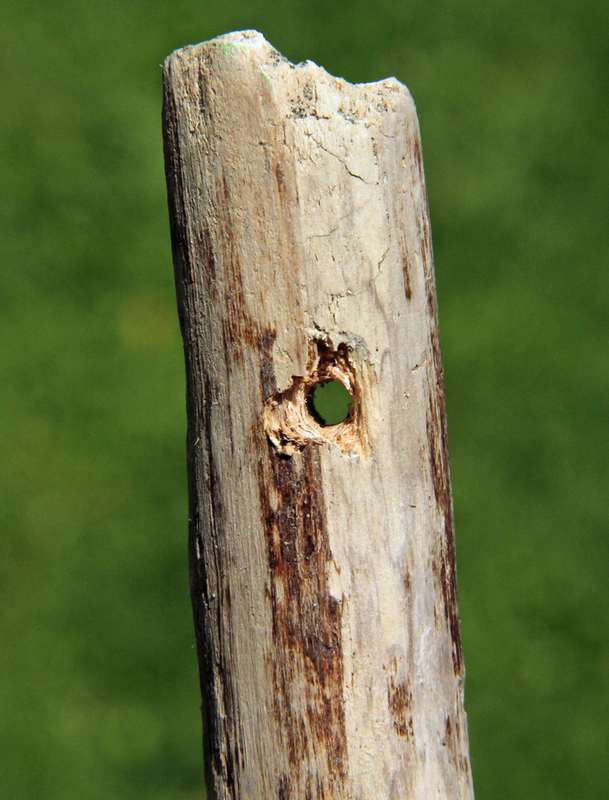 Thread some kite string into the hole you drilled and make a knot. Or if you used a saw, tie the string around the end so that it’s in the grooves. 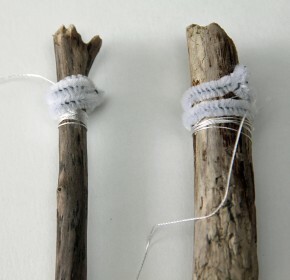 Wrap the string around the stick and secure it with a twisty tie or pipe cleaner. This is in case your child wants to fly the kite even higher. 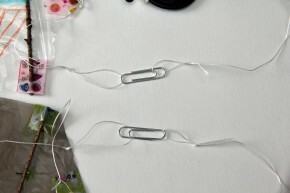 Leave about 1 to 2 feet of string for the end and tie a paper clip to it. Finally, attach the paperclip onto your bridle’s loop and you’re done! Note: We noticed the string slipped out easily so place a bit of tape around the paper clip. Time to head outdoors and give your kite a test flight. The best part about this kite is you don’t need wind. But if you are experiencing a windy day, then remove the pipe cleaner to release more string. Oh, and another good thing about this kite is you’ll feel very little guilt if it breaks on you. Awesome! And they get plenty of exercise from running around with it.